So the thing is you pick people who have influenced you over the year, inspired you, encouraged you, made you think. And of course these lists are most useful if they are people who may not be known in the the circles you move in. And are not your bessie m's. 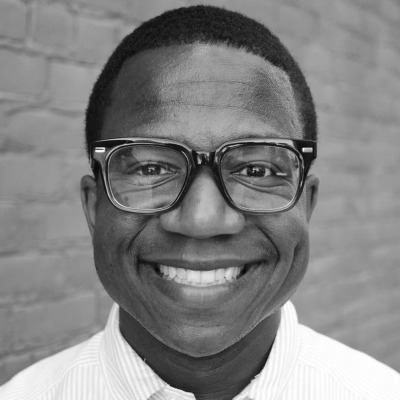 Broderick is completing an M.Div Virginia Theological Seminary, and writes with theological, personal and spiritual insight. His work can be found on Huff Post. Bifurious,Queer Methodist. Spouse to@AbeKoby. Momma to Pickle and Meryl (cats). Published researcher. Wannabe theologian. Writer at Patheos. 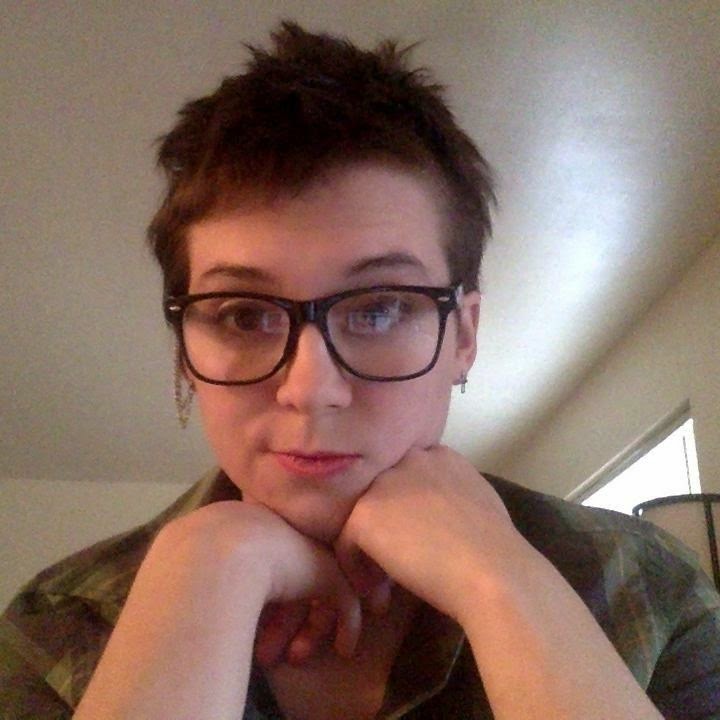 Sarah tweets about faith, feminism, and everyday life. Sarah is often prepared to say all the things that I wont say in public! She blogs at Patheos. I may not be Evangelical but being Charismatic and Inclusive there is a lot of overlap with the work of Diverse Church. The stories on their twitter feed from young LGBT+ Christians this year have been brave and at times heart breaking. 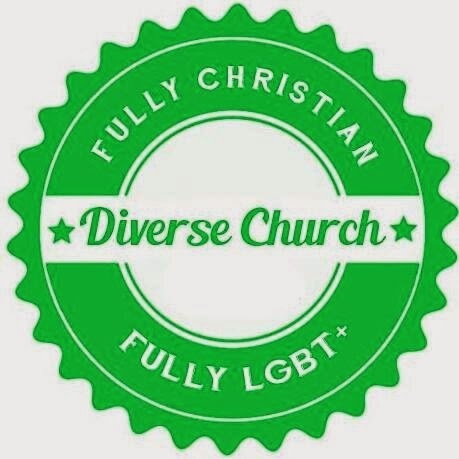 "I so appreciate having @Diverse_Church where I can be myself wholly, unashamedly and unapologetically, where I am welcomed and loved for it.